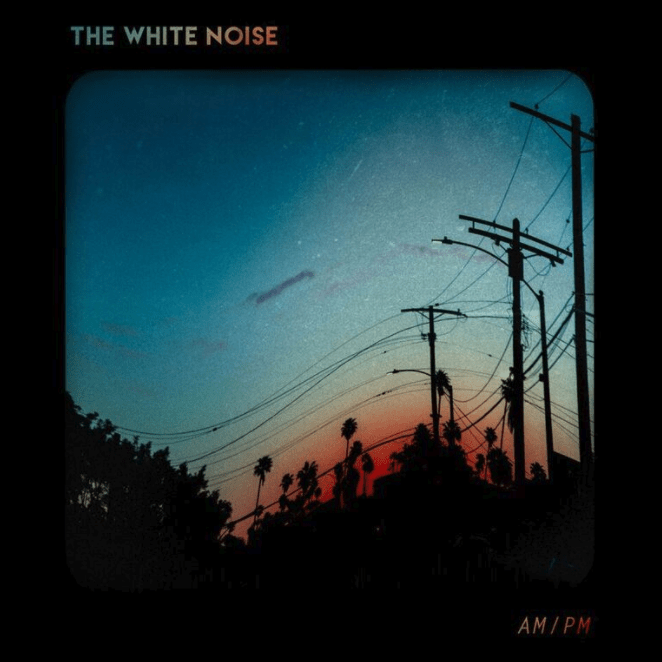 Southern California’s The White Noise have announced their debut album AM/PM will be out 6/23 via Fearless Records. Produced by Drew Fulk (Motionless In White, Crown The Empire), AM/PM sees the group boldly bob and weave past convention and emerge with an infectious and inimitable body of work representative of their penchant for unpredictability. Along with the album announcement, The White Noise has shared the first single, “Bite Marks,” with an accompanying music video. The song and video showcase the band’s aggressive rock attitude, while giving fans the first glimpse of AM/PM.